Matías Massello is a chemical and functional safety engineer for Process Improvement Institute. 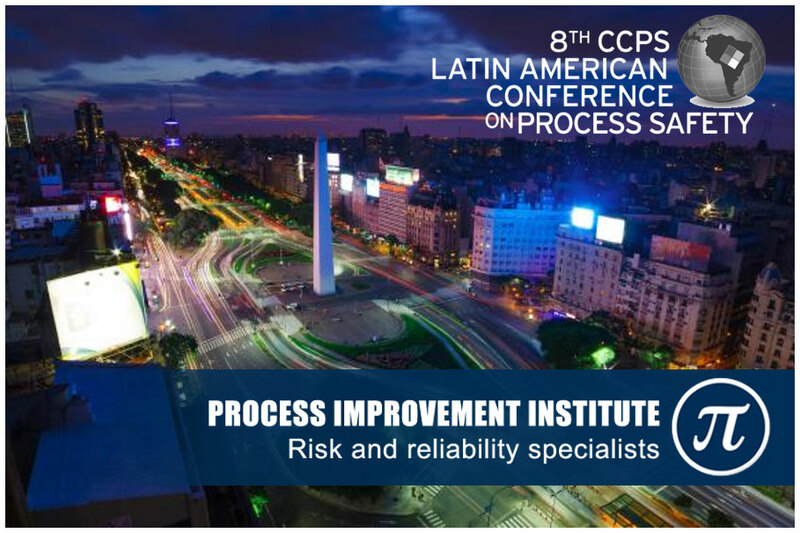 Matías has led, organized, participated in and/or documented more than 80 Process Hazard Analyses (PHAs), many Layer of Protection Analyses (LOPAs), numerous Management of Change (MOC) risk reviews, and has performed more than 10 Quantitative Risk Analysis (QRAs). He has also developed training materials for various oil, gas, and petrochemical companies, specific to PHA, QRA and Safety Instrumented Systems (SIS), and participated in the development of PSM guidelines. 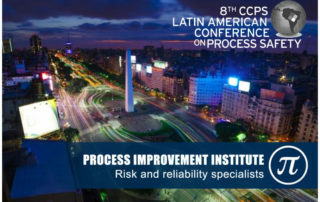 He co-authored the book "Análisis de riesgos de los procesos - Una introducción a la seguridad de procesos" and 2 publications for CCPS Global Conferences on Process Safety.